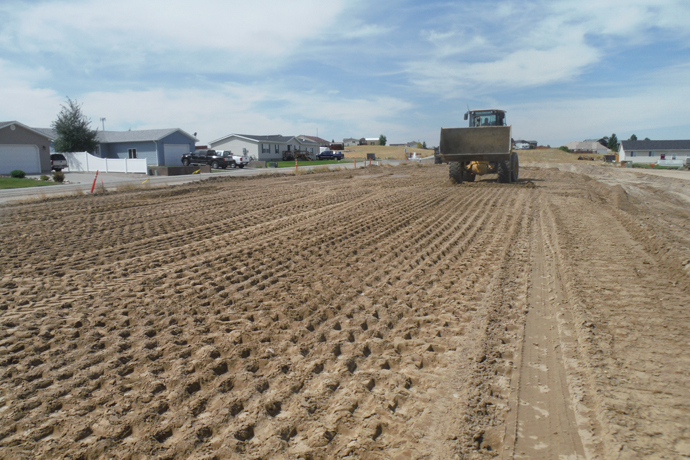 WLC was hired by Ailport Properties to perform the design and construction administration for an 11-lot subdivision in Glenrock, Wyoming. 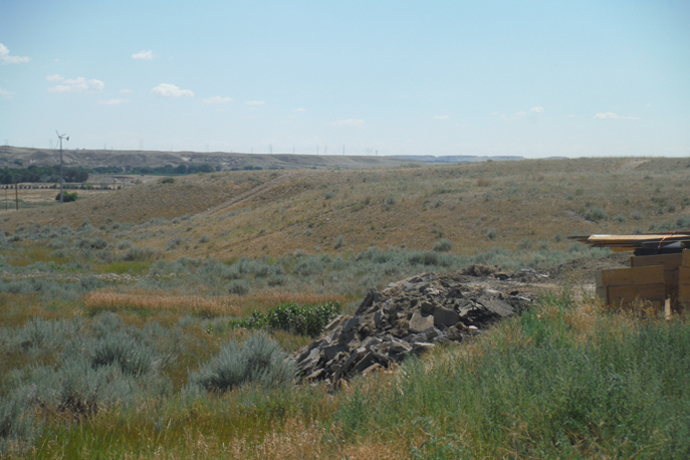 WLC’s services included subdivision platting, infrastructure design, bidding and construction administration. 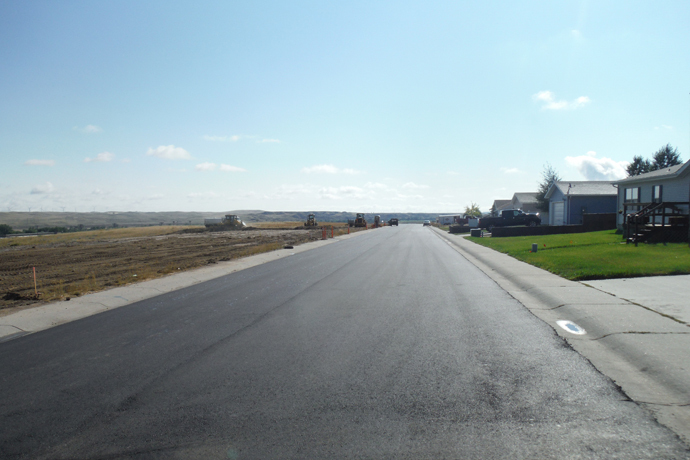 The project consisted of overlot grading, improvements to the adjacent existing street, and the installation of water/sewer services for the new lots. WLC was responsible for the permitting for the new services through the WDEQ. WLC also coordinated with the dry utility companies to supply power, gas, telephone and cable TV to the new lots.